The album just name’s itself. 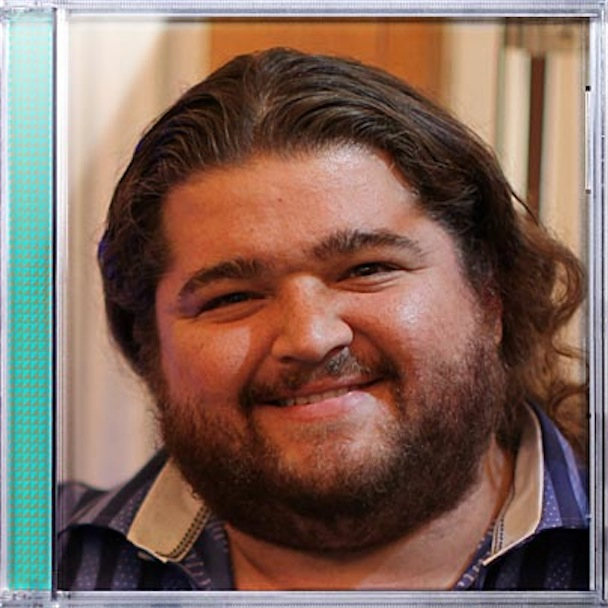 The album cover comes from a photo taken with Rivers Cuomo and Jorge Garcia, but clearly the decision was made to crop the photo and let it be thy name. And simply enough it’s called ‘Hurley’ – you gotta love it. ‘Hurley’ is due out Sept. 14 via indie label, Epitaph Records.